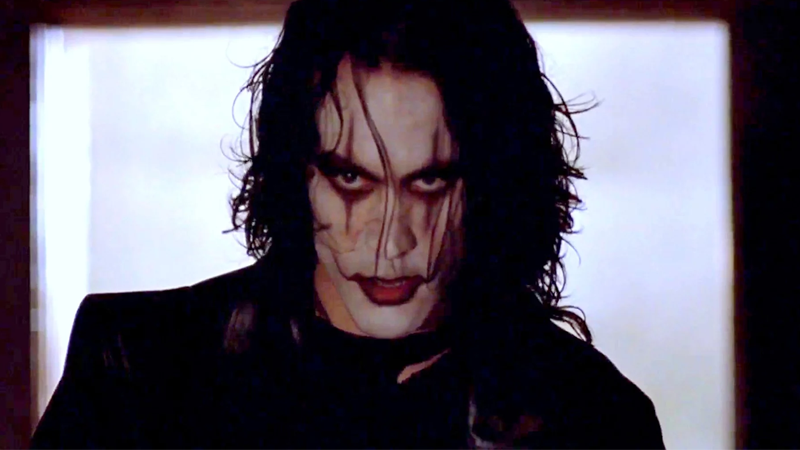 Brandon Lee as Eric Draven in the original Crow adaptation. Ever get the feeling something is cursed? Because the absurd story about the rise and fall (and rise, and fall, and so on) of the attempted remake of The Crow is starting to feel like there’s some serious hexing going on. The movie’s best chance of happening in years just vanished. Deadline is reporting that both current star Jason Momoa (the latest in a line that’s included Luke Evans and Jack Huston in recent years) and director Corin Hardy (the latest in an equally lengthy line, one that’s included Hardy dropping out and then boarding the film again!) have exited The Crow just a month before filming was scheduled to start, alleging “creative and financial differences” with rights-holder Davis Films. It’s a major blow to a project that has spent what’s felt like eons taking major blows and yet somehow coming back from them time and time again. Momoa and Hardy’s attachment to the latest version of the film even saw it given an October 2019 release date in a distribution deal with Sony, one that it will perhaps now not hit unless a successful madcap dash for a new star and director happens pretty sharpish. In fact, Deadline even adds that the deal with Sony has actually yet to be closed by Davis Films, which precipitated Momoa and Hardy’s departure. So it pretty much seems like a shitshow all around, which is par for the course with The Crow remake at this point. For now, it seems the likelihood of the film being made is once again in severe doubts. But that’s not stopped Hollywood from trying to keep this bad idea rolling before, so maybe try not to be surprised if we end hearing about this remake getting its wings again in the future.